The purpose of Keys2Renting is to equip participants to obtain and sustain a private rental property. It is particularly designed for participants who have had little experience in the private rental market. Young people in particular, do not have a rent reference and find it difficult to obtain housing in the private sector. This is where the Keys2Renting course helps them. 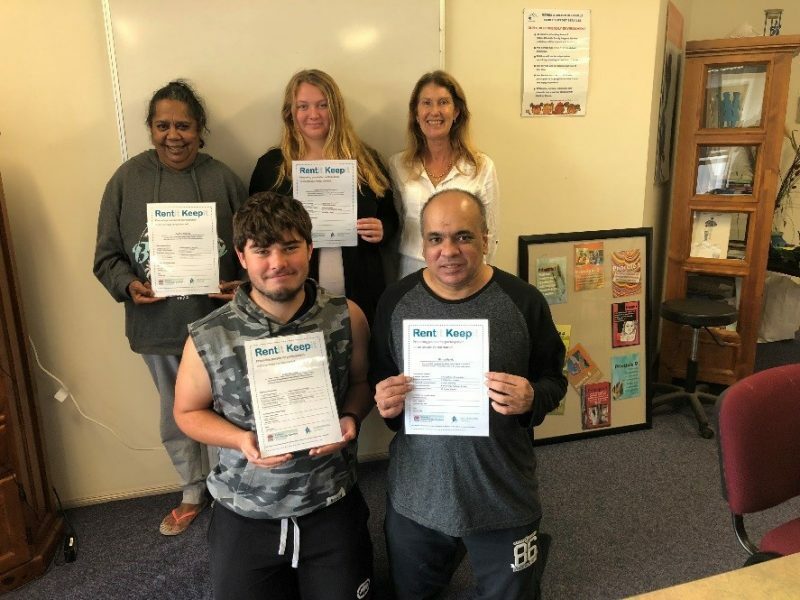 Every participant receives a certificate stating they have completed the course and some of the real estate agents in the area are happy to use the course completion certificate in place of a rent reference. The Keys2Renting course explains tenant’s rights and responsibilities, how to present yourself to a Real Estate Agent, what to do if you get into difficulties and sensible budgeting skills and more.